Today’s recipe is ‘Paneer Pakora’. 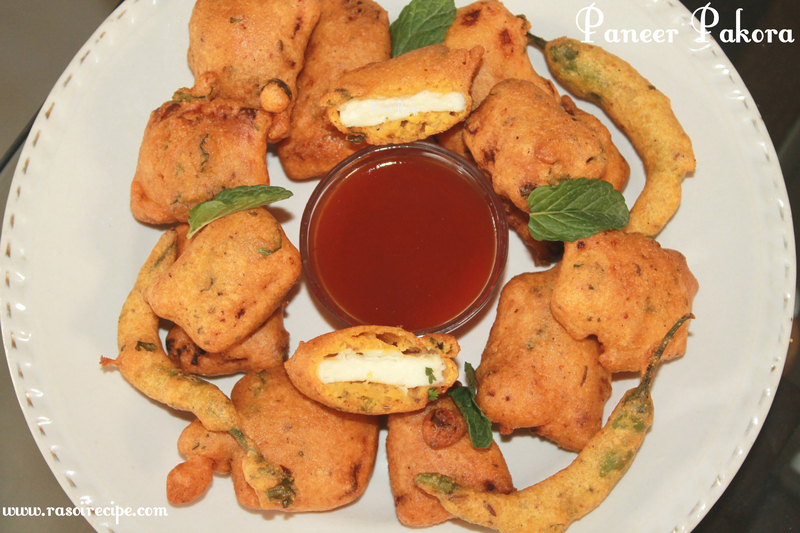 It is a very easy and delicious snack/fritter recipe made from cottage cheese/paneer. Paneer pakoda tastes well with green chutney or ketchup. It can be enjoyed as an appetiser or tea-time snack.